Public Auction - Saturday - July 12, 2014 - 11:30 A.M. - Deposit $3,000 plus the balance to 10% within 5 days. Viewing 1/2 hour prior to auction. 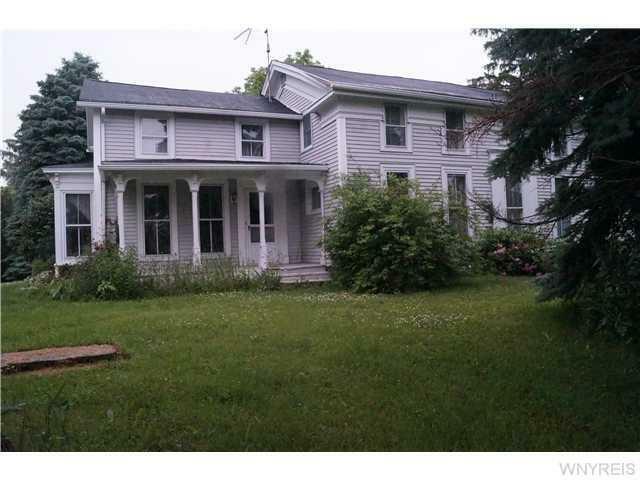 2 story 6 bedroom, 1.5 baths with family, living room, dining room and eat in kitchen set on 7.33 acres with a barn. Plenty of room for a large family.